Will be streaming his Field Day performance. 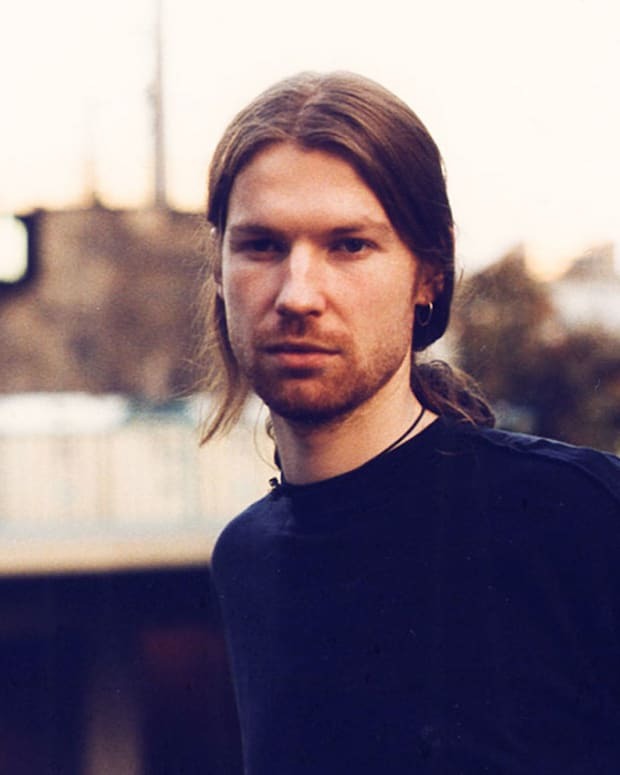 NTS Radio and Aphex Twin have been stirring up attention with cryptic websites and videos over the last week, and it looks like we may finally have an answer to all of the mystery. 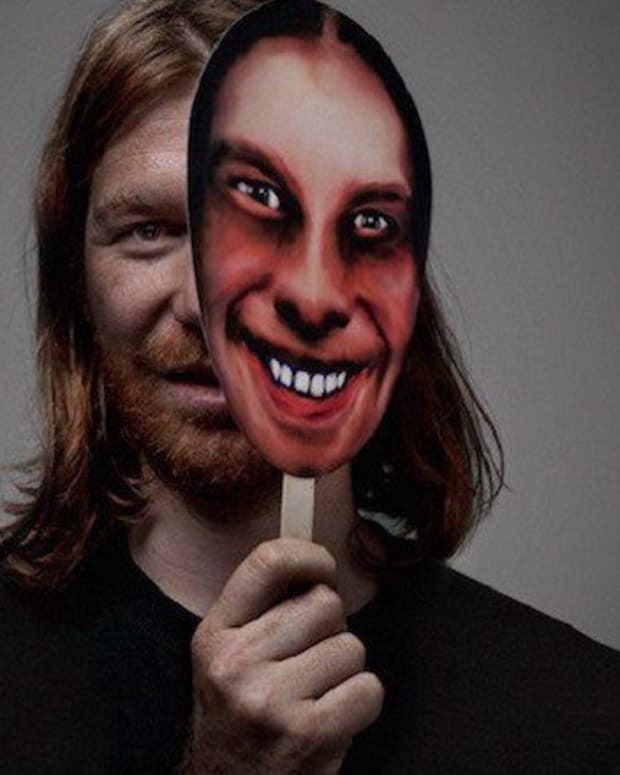 Aphex Twin will be livestreaming his set from London’s Field Day festival lthrough the London-based NTS Radio this Saturday June 3. There is still a password-protected portion of the website that has still yet to be unlocked. Whether that is where things will stream or if there&apos;s more to this story is yet to be revealed. 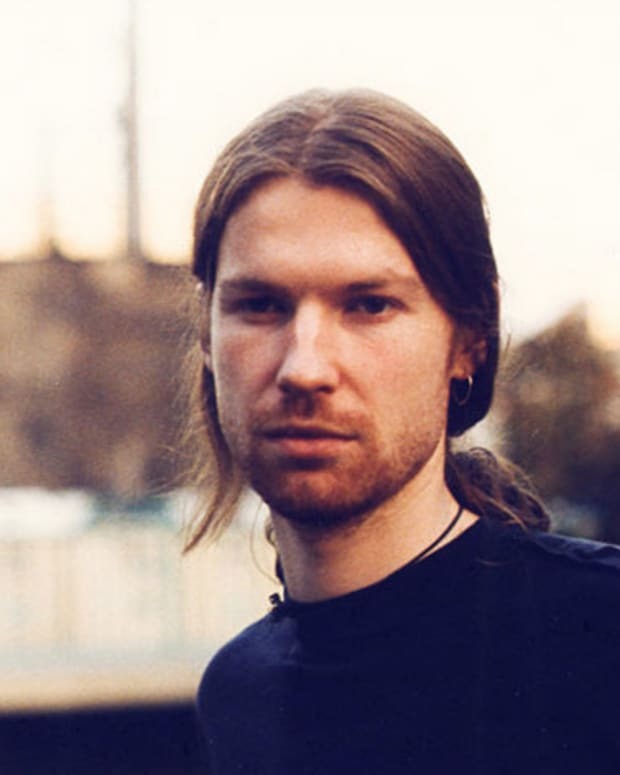 Keep an eye out for further details via NTS&apos; website here.